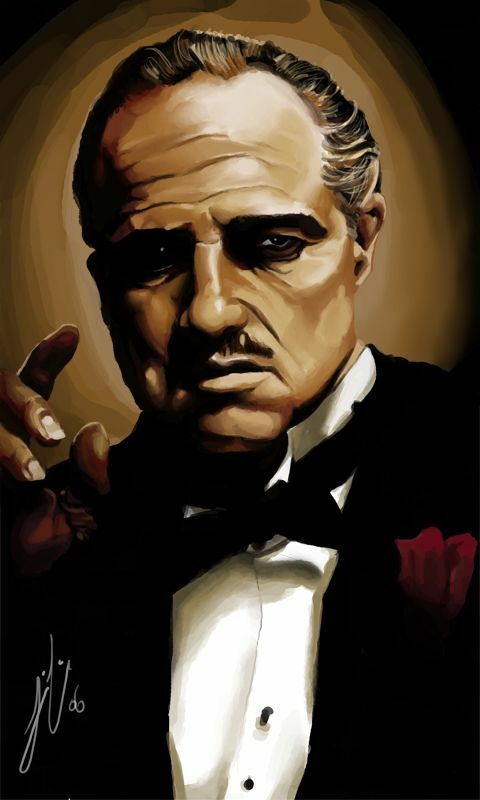 Allies with luciano crime family !!! GREATEST OF ALL TIME!!! 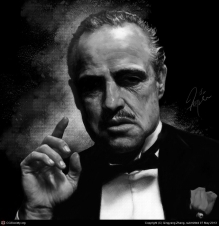 HALL OF FAME MEMBER GODFATHER OF A.M.
** VITO CORLEONE "Forgiveness is between them & God. It's my job to arrange the meeting."